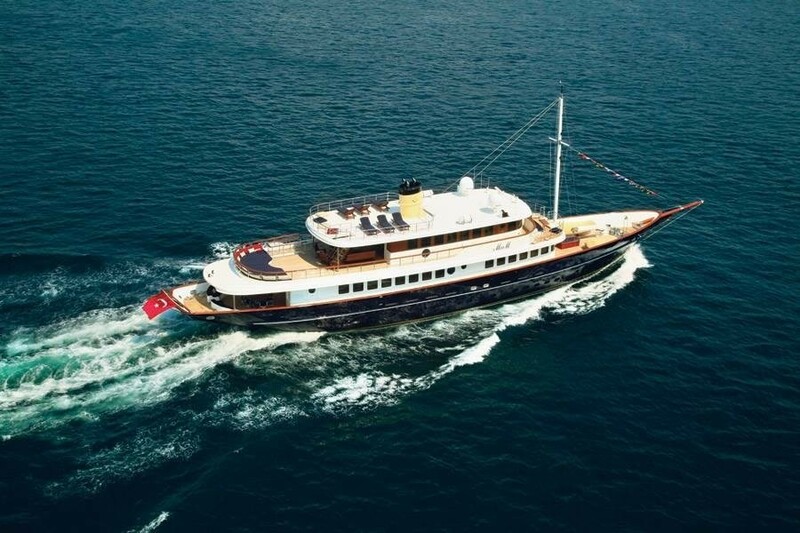 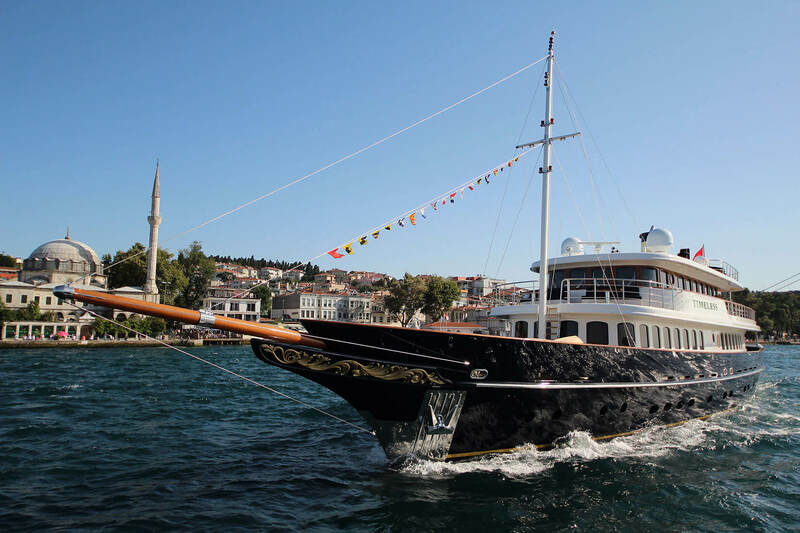 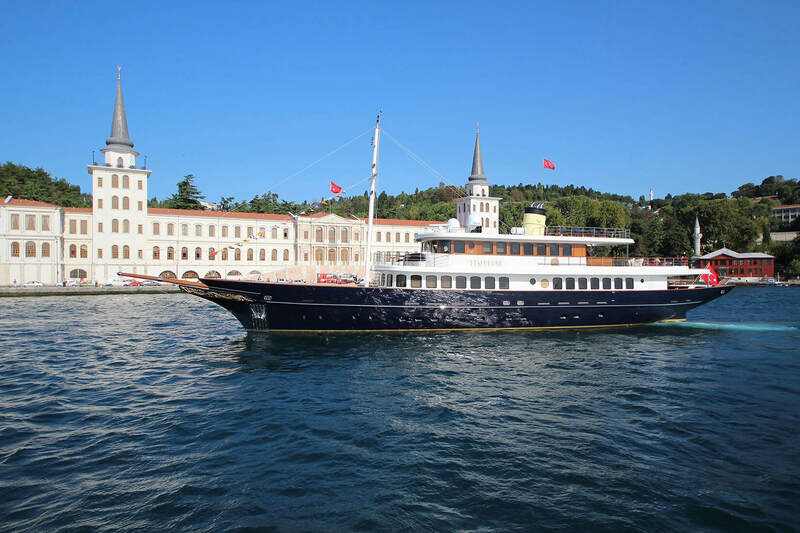 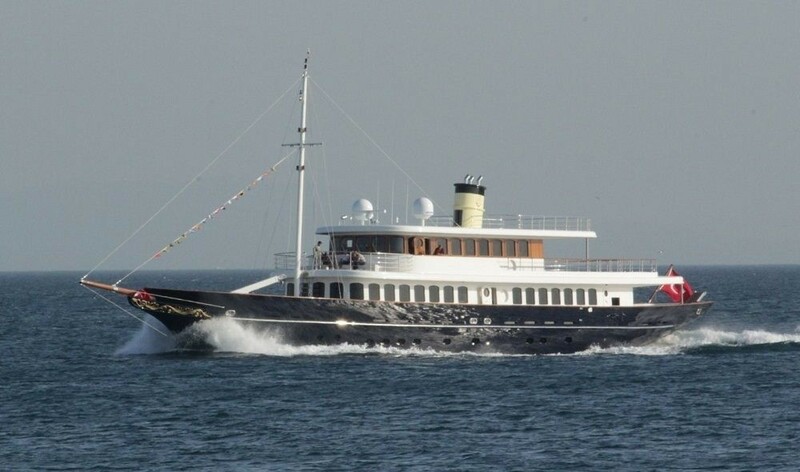 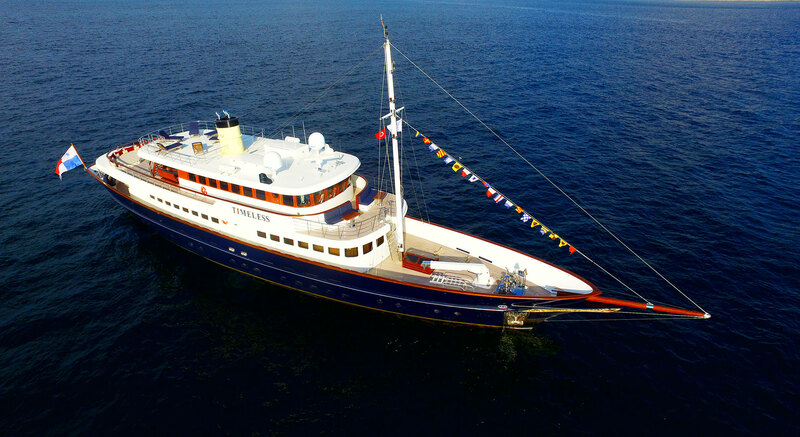 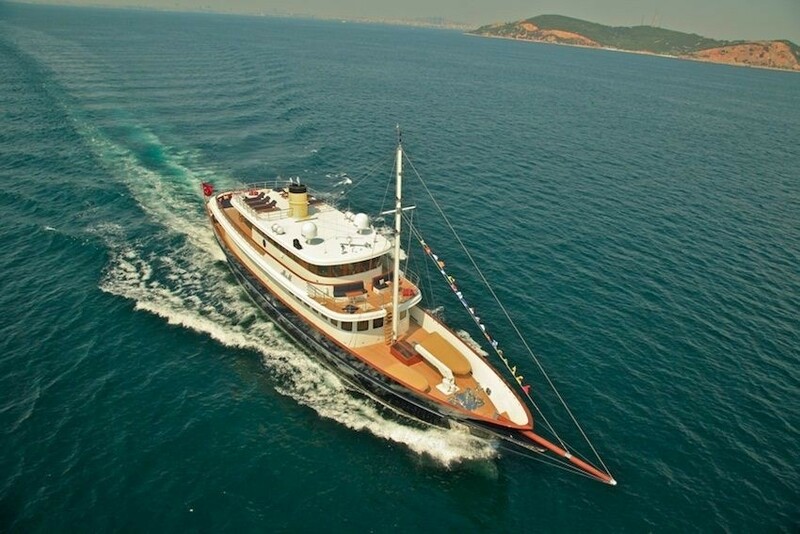 Launched in 2012, motor yacht TIMELESS (ex M&M) is a 48,7m Bilgin 160 Classic gentleman´s vessel, built by the Turkish yard Bilgin Yachts. 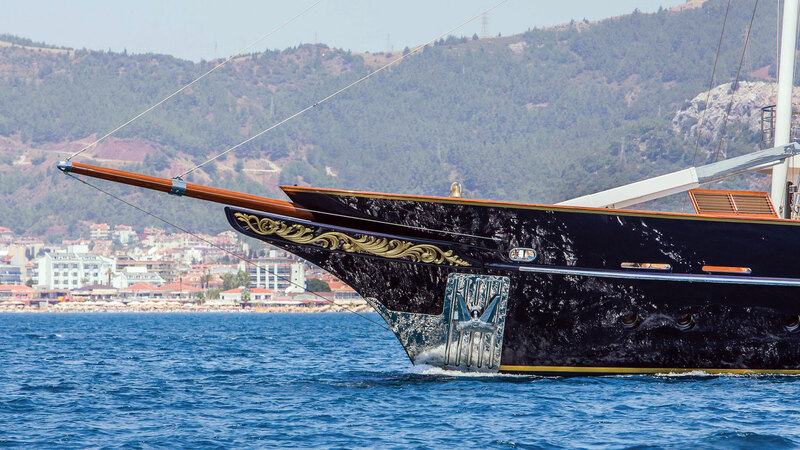 The superyacht captures the feel of the bygone golden yachting era with its fully classical interpretation of traditional yachts. 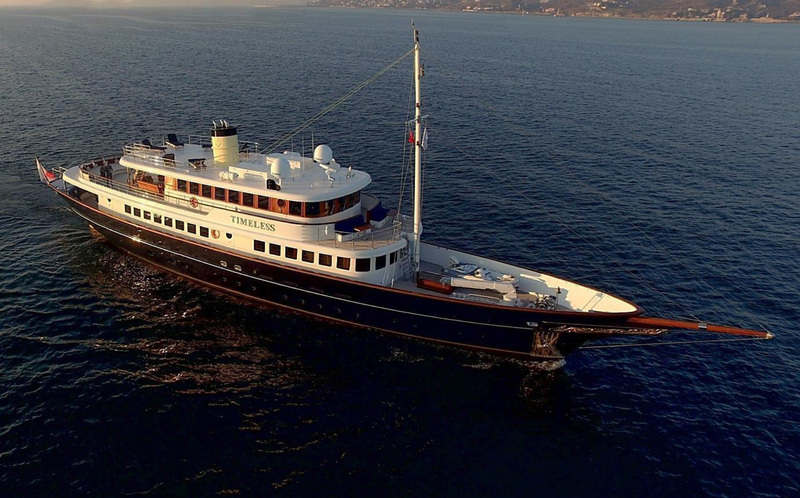 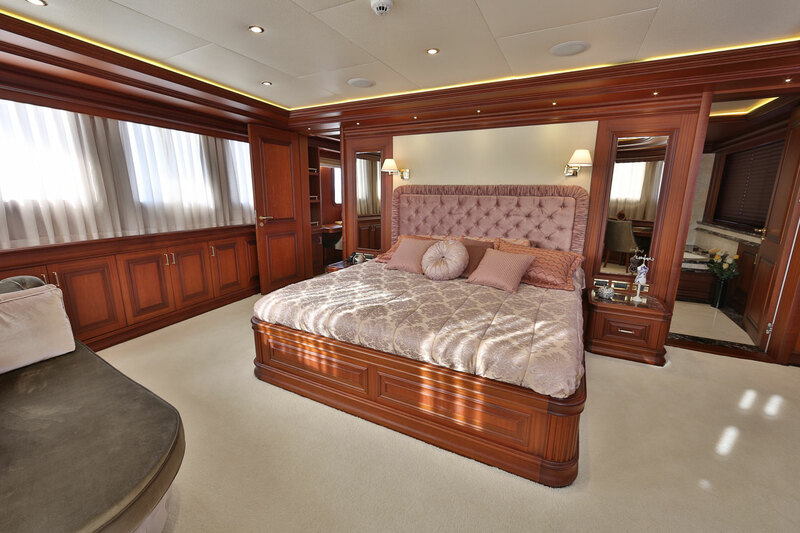 She provides up to 12 guests with 6 lovely cabins. 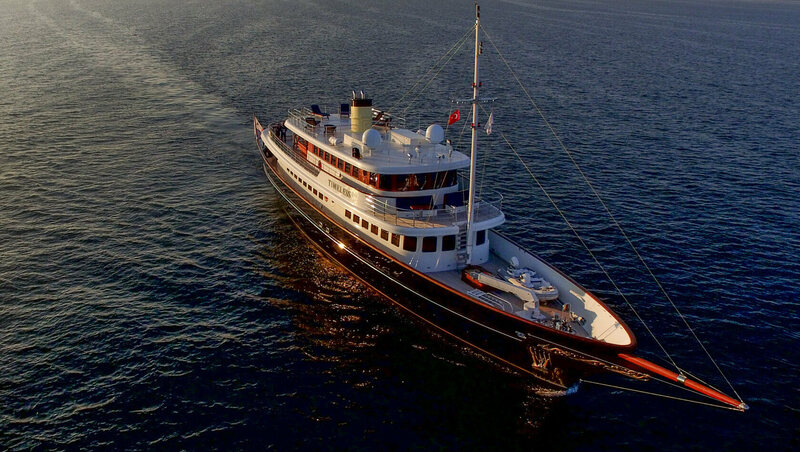 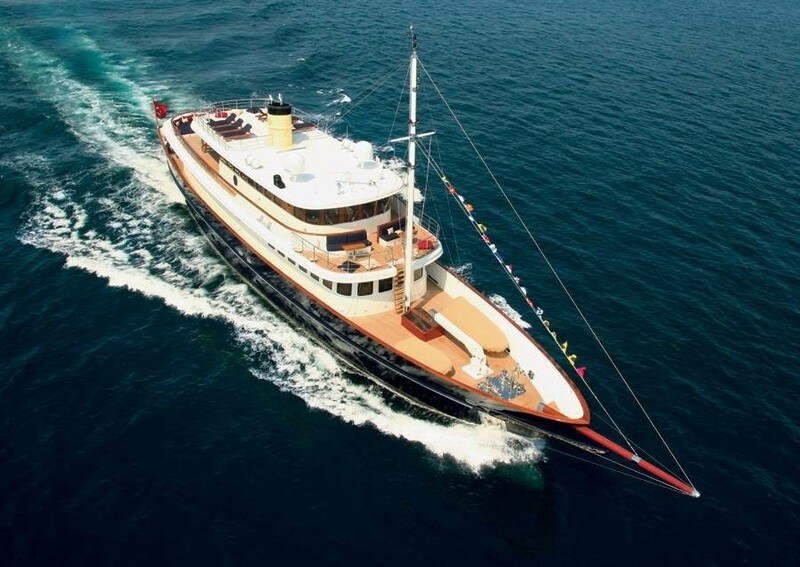 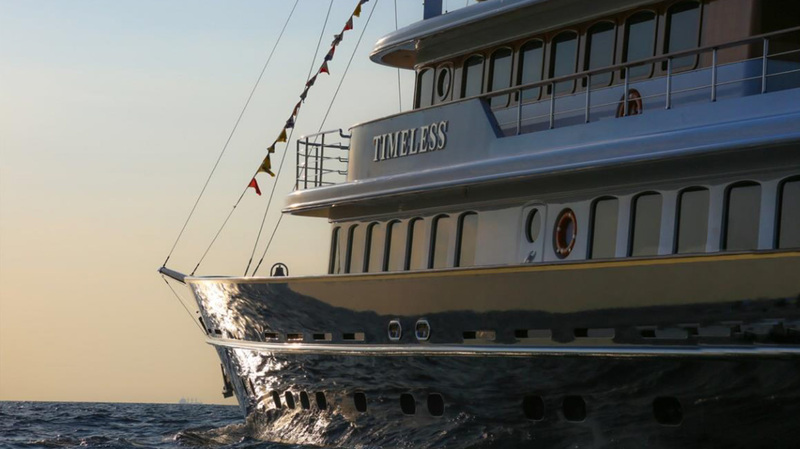 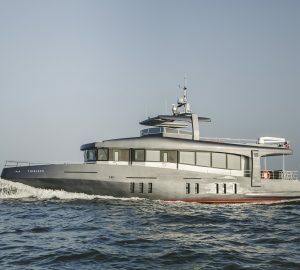 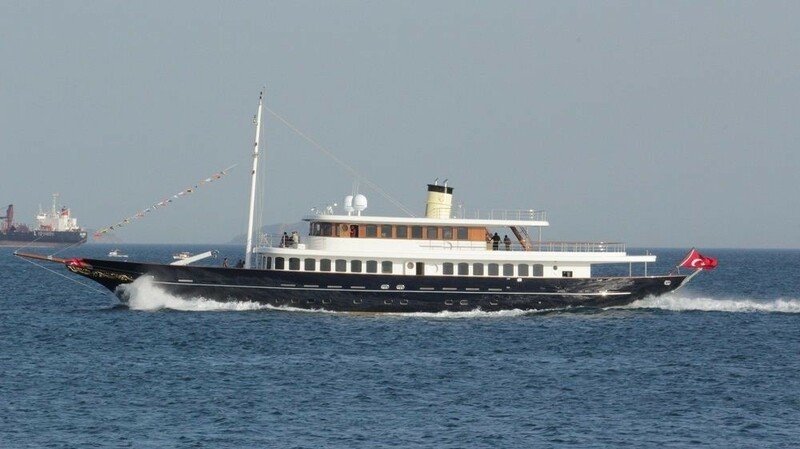 TIMELESS was the first hull of the yard's Bilgin 160 Classic line. 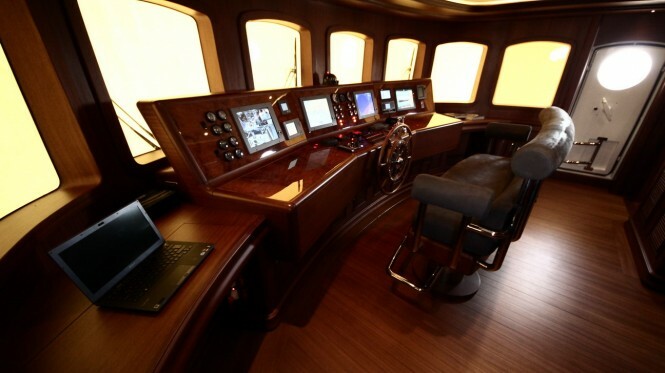 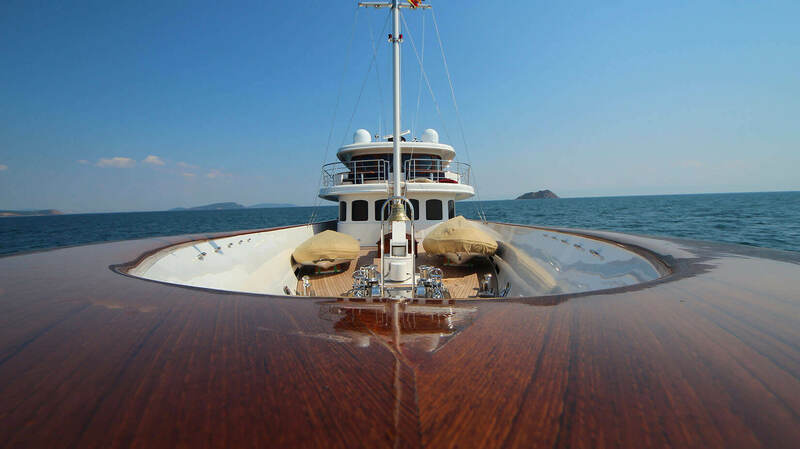 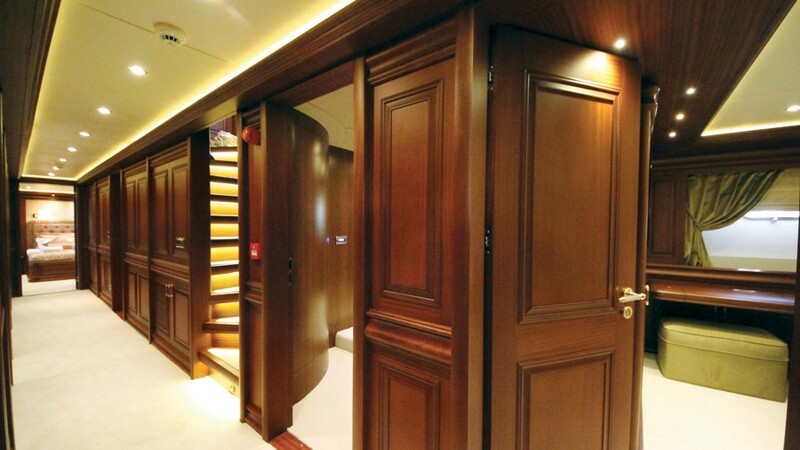 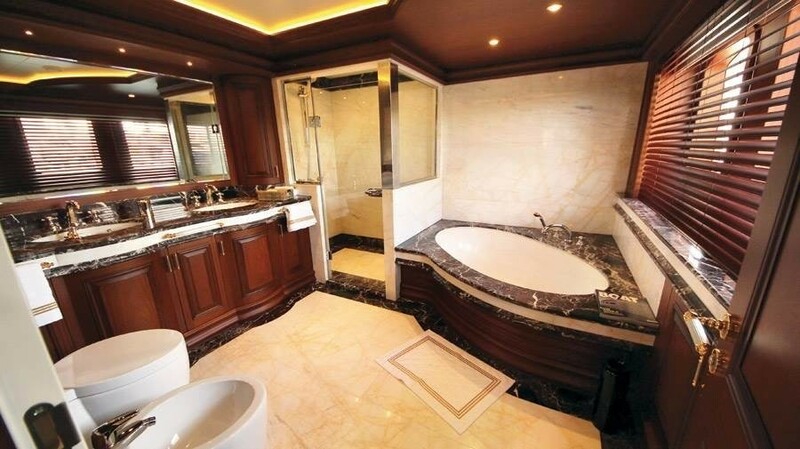 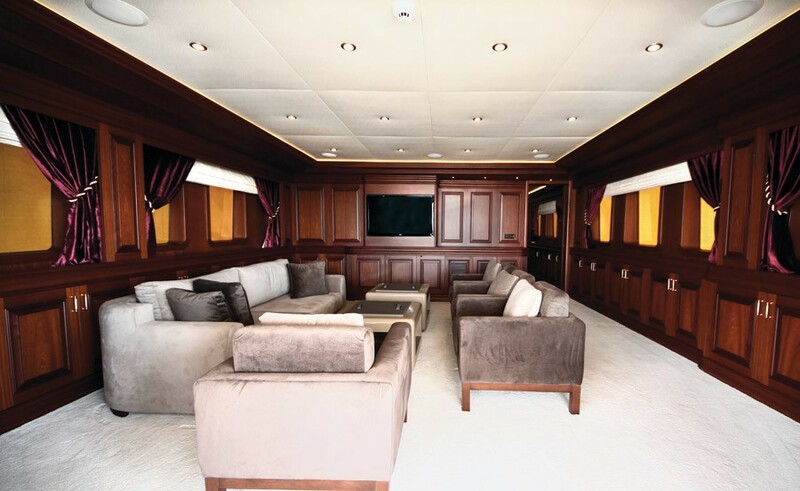 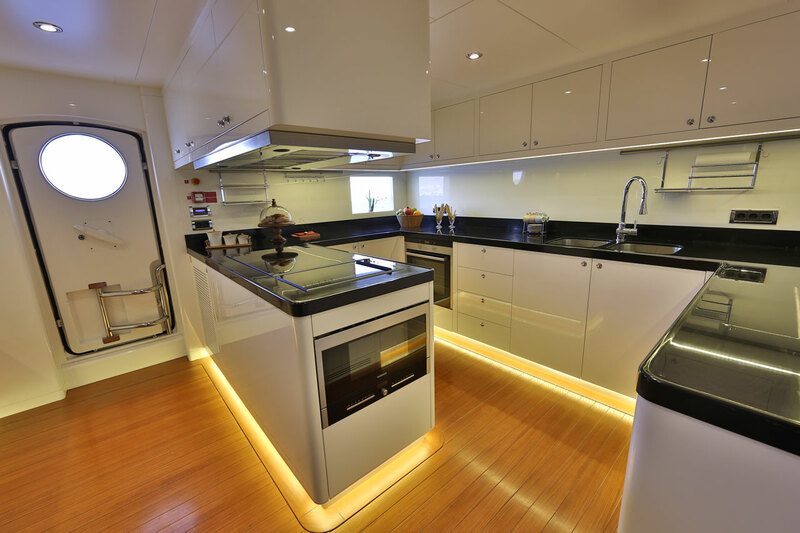 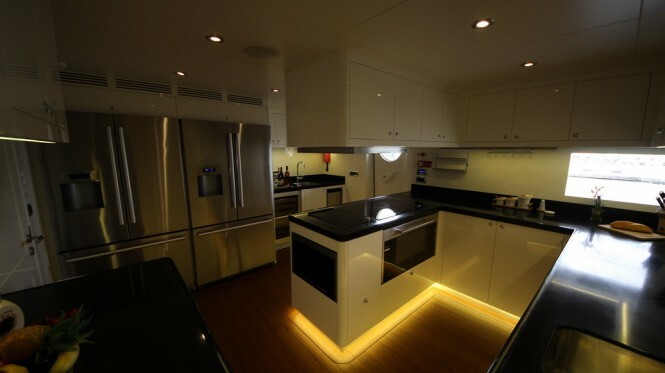 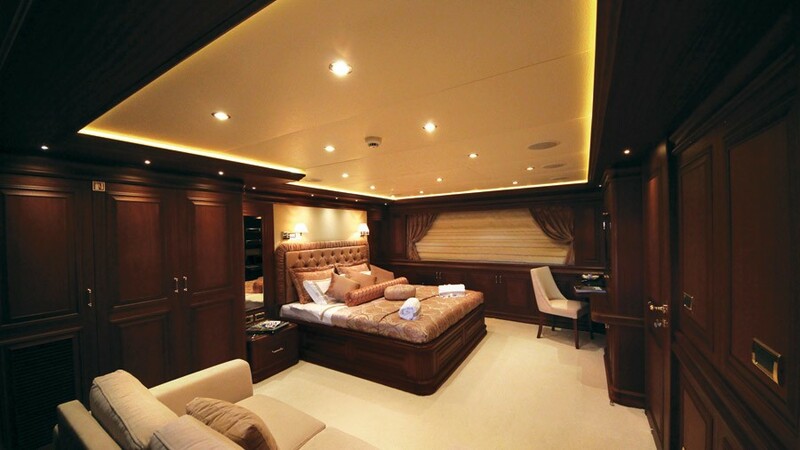 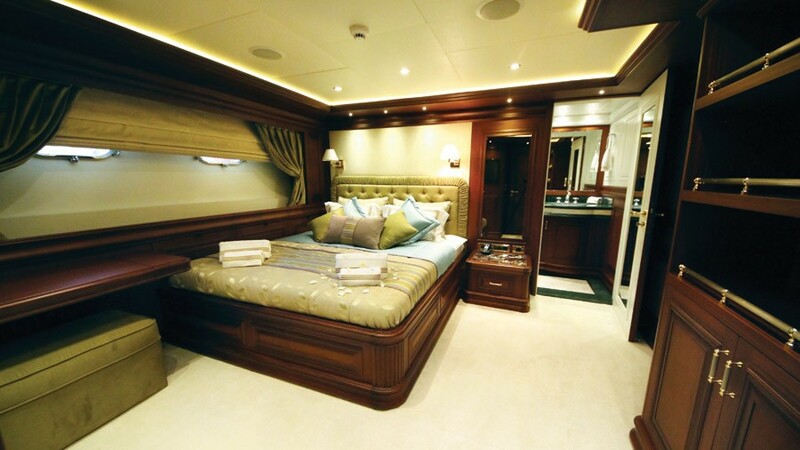 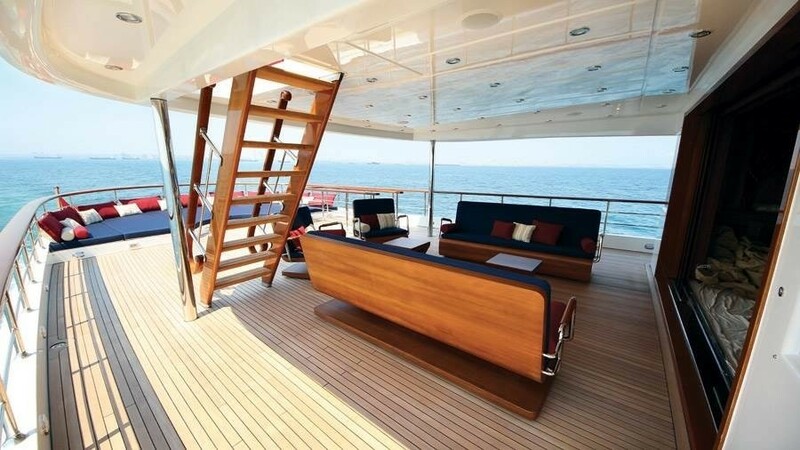 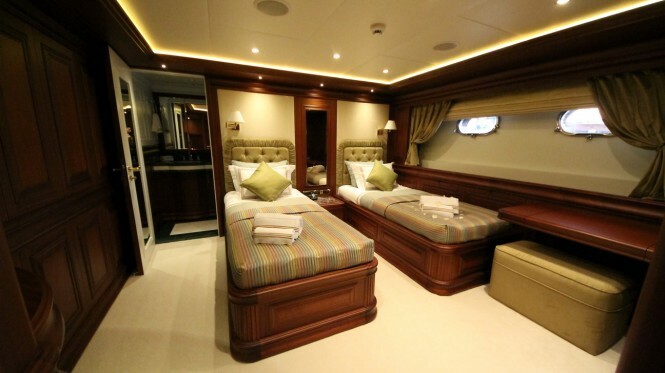 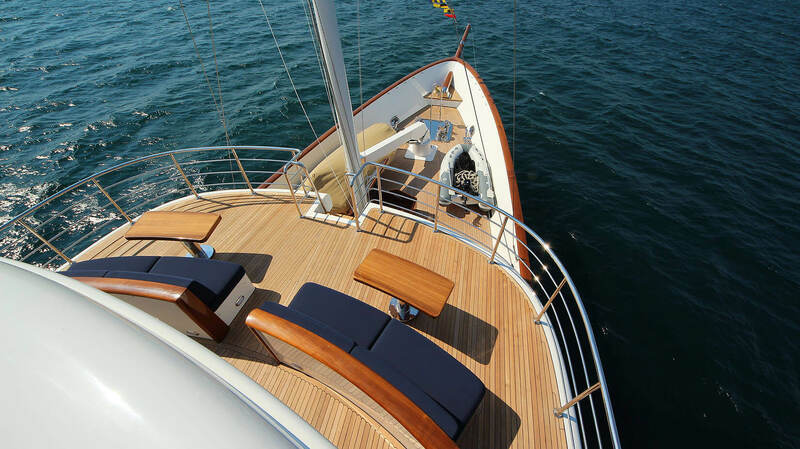 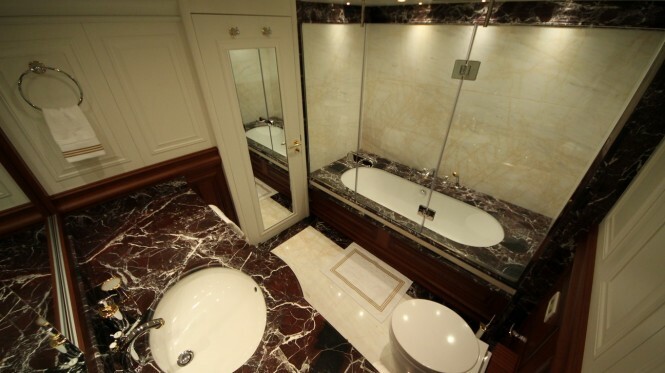 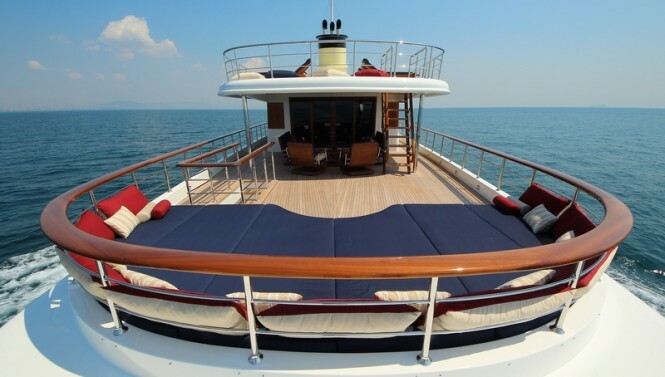 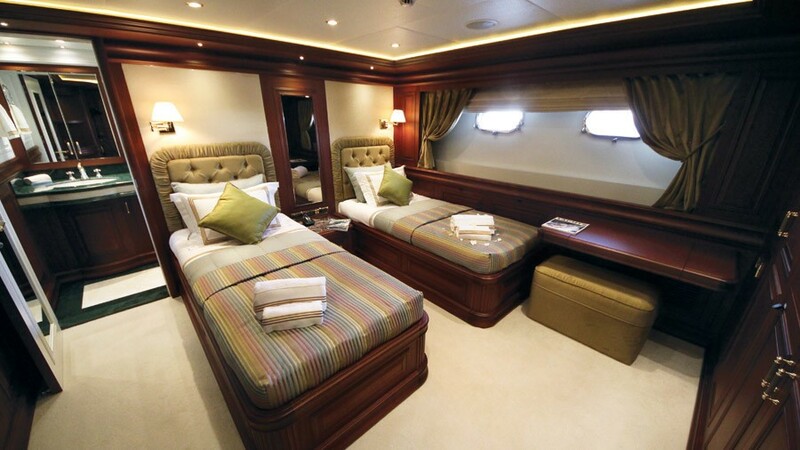 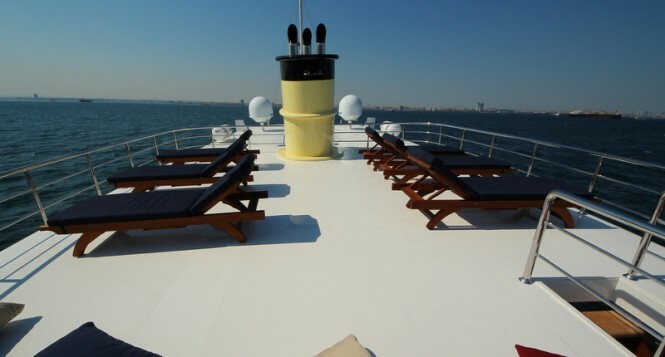 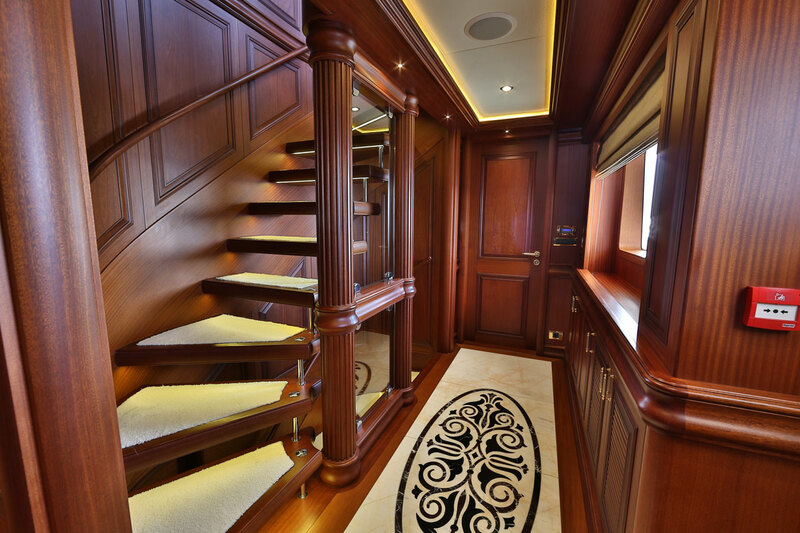 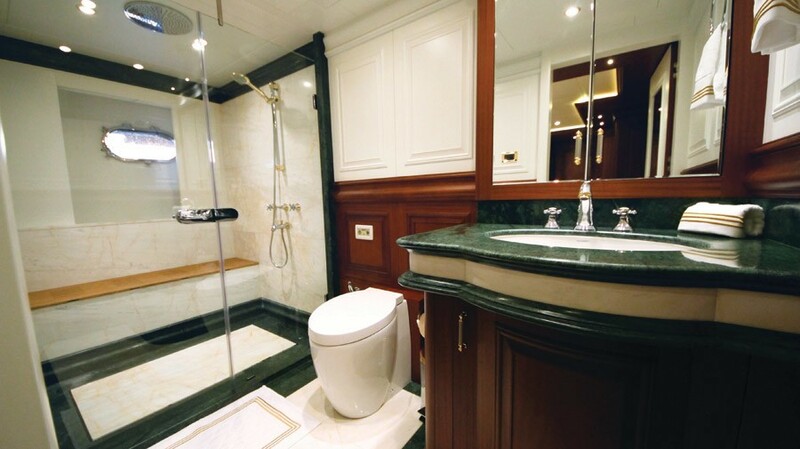 Naval architecture, as well as Interior and Exterior design was created in-house. 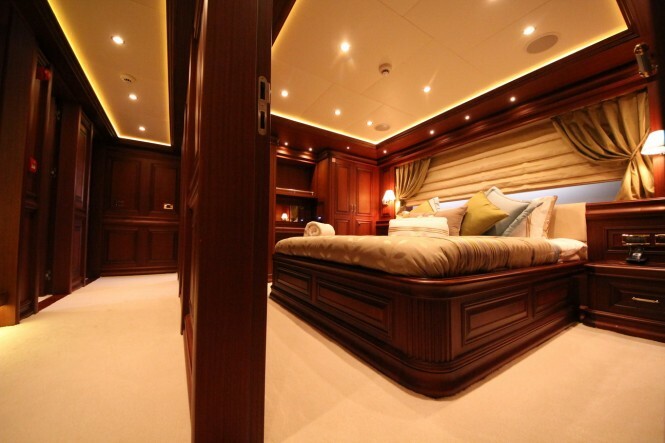 Her styling throughout is vintage inspired and antique, with warm woods and opulent interior features as well as smooth curves and sleek exterior lines. 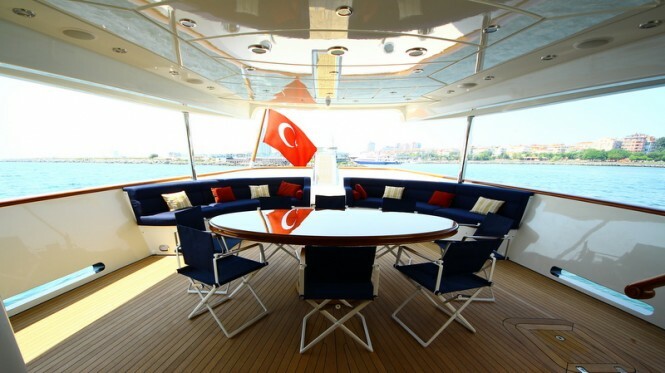 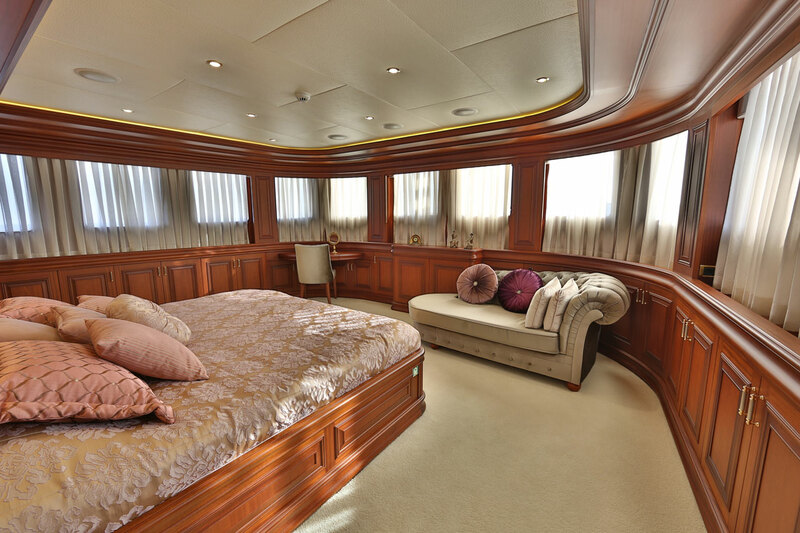 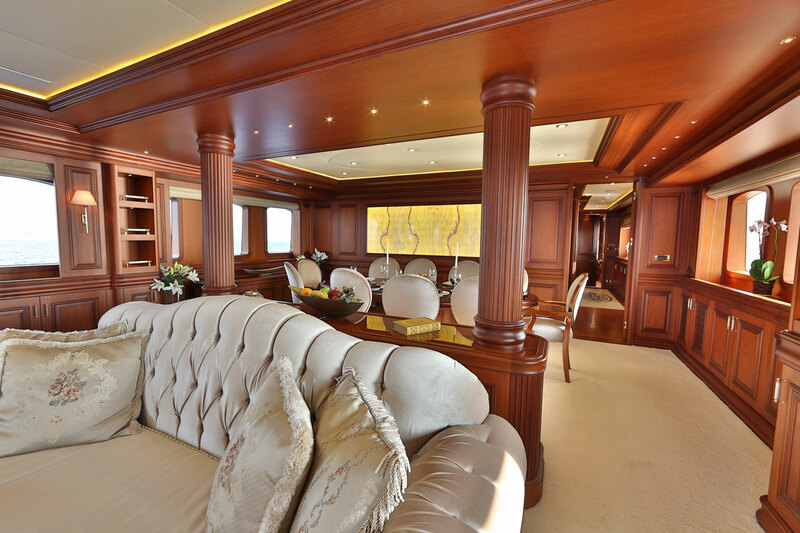 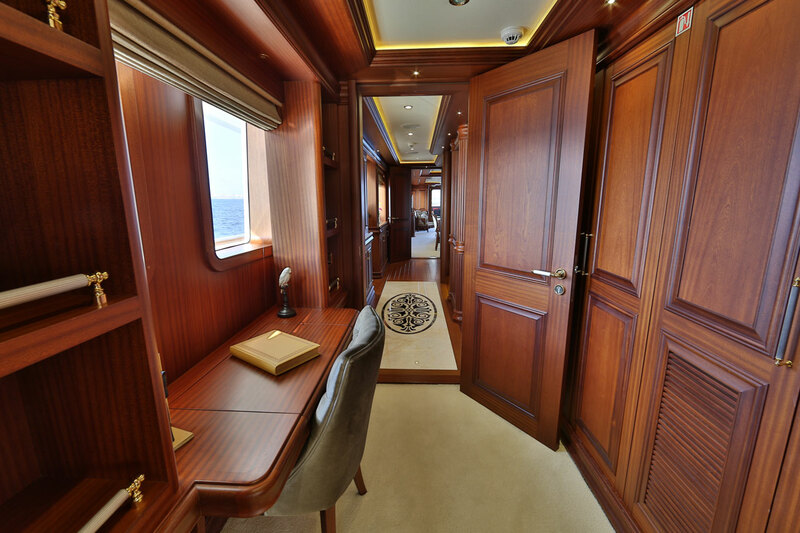 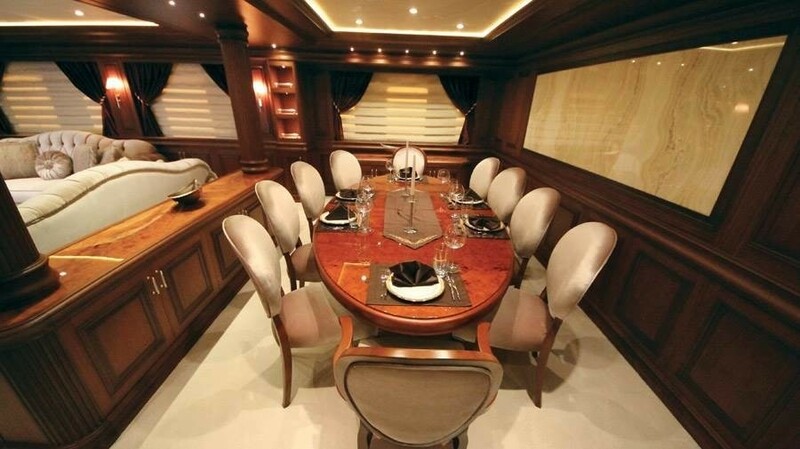 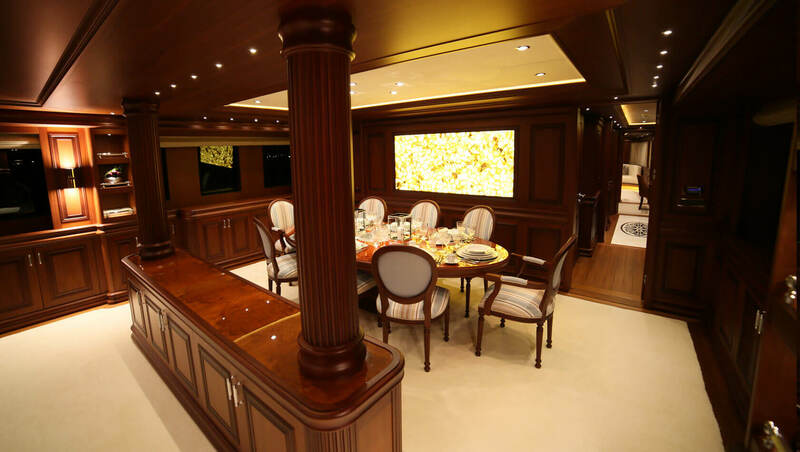 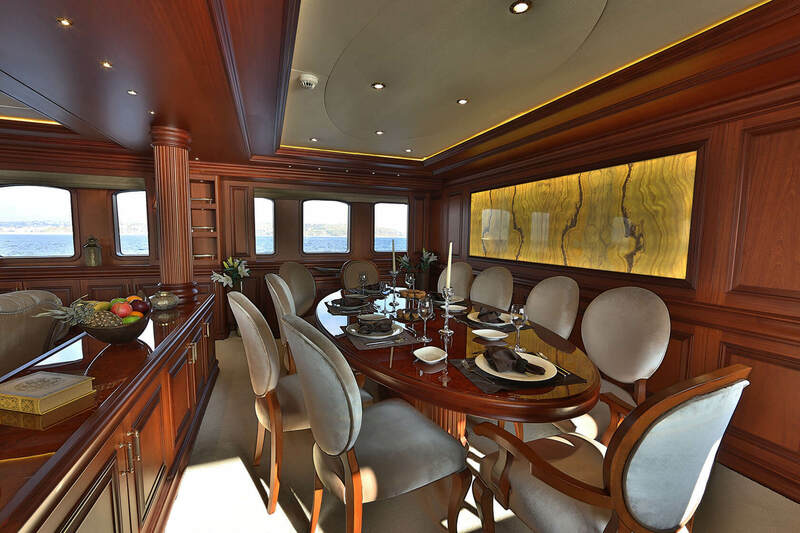 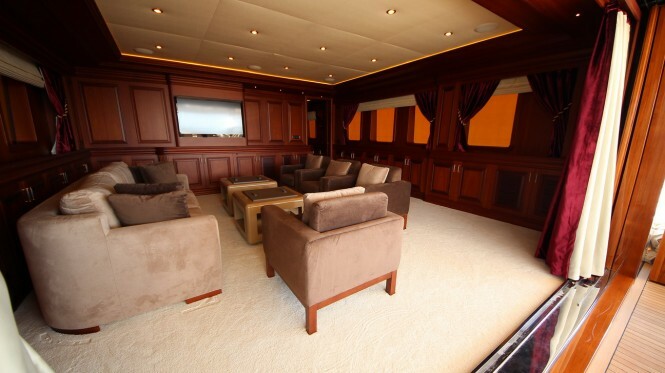 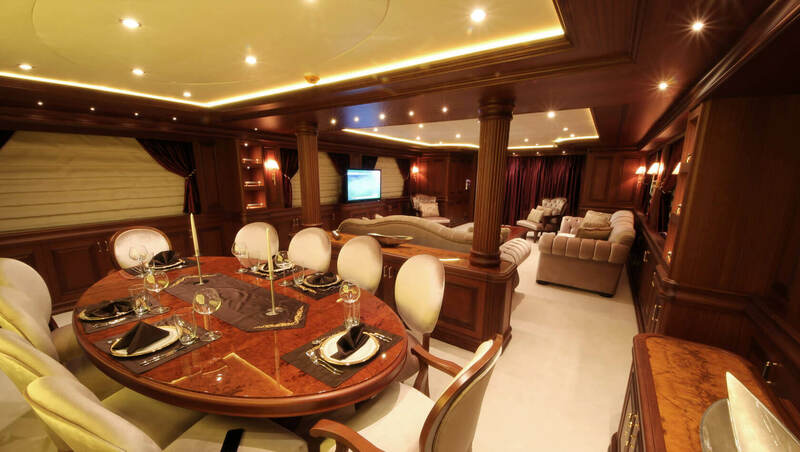 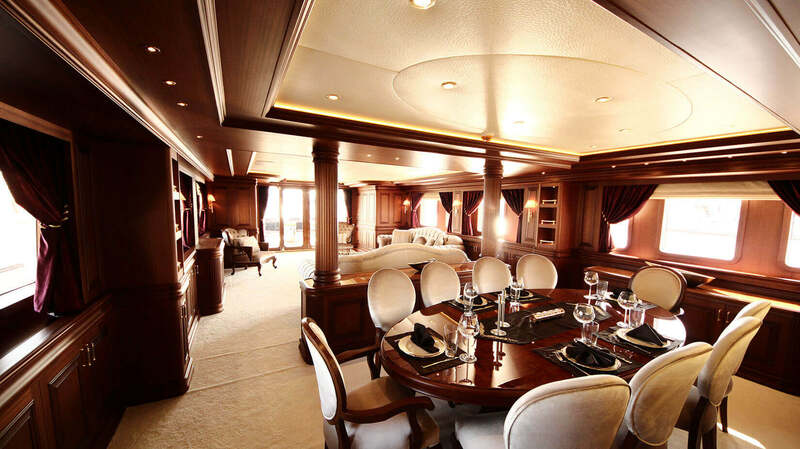 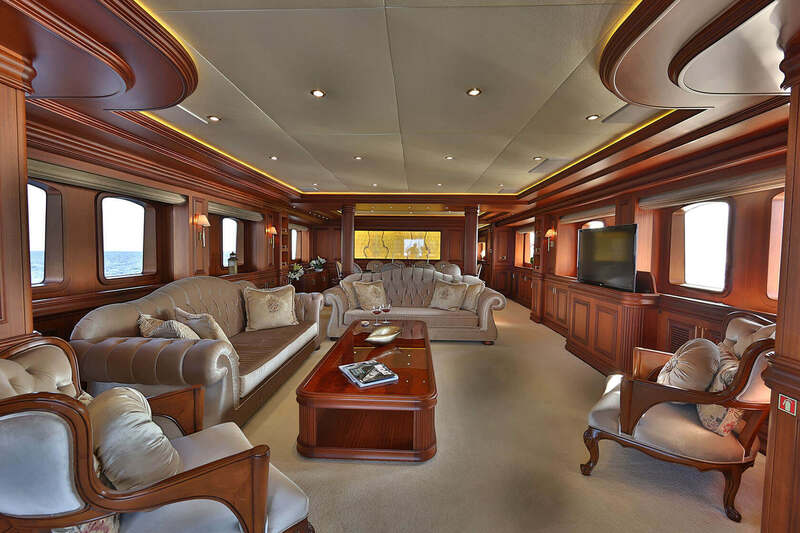 Her main deck features an elegant and large salon with a formal dining area. 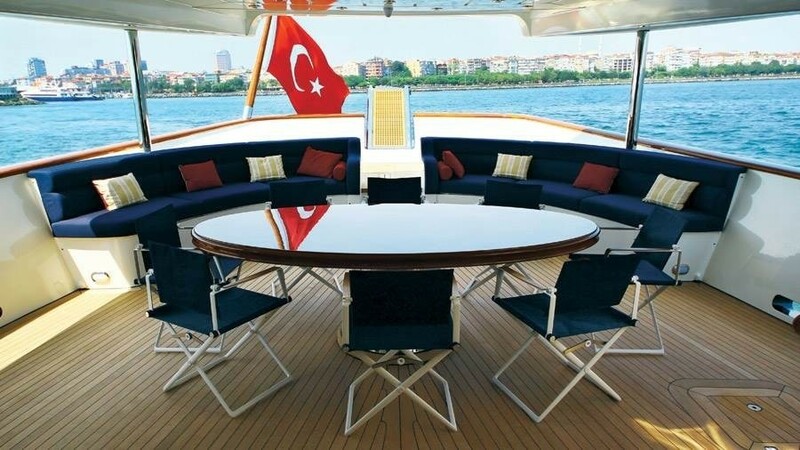 Ideal for socialising with family and friends. 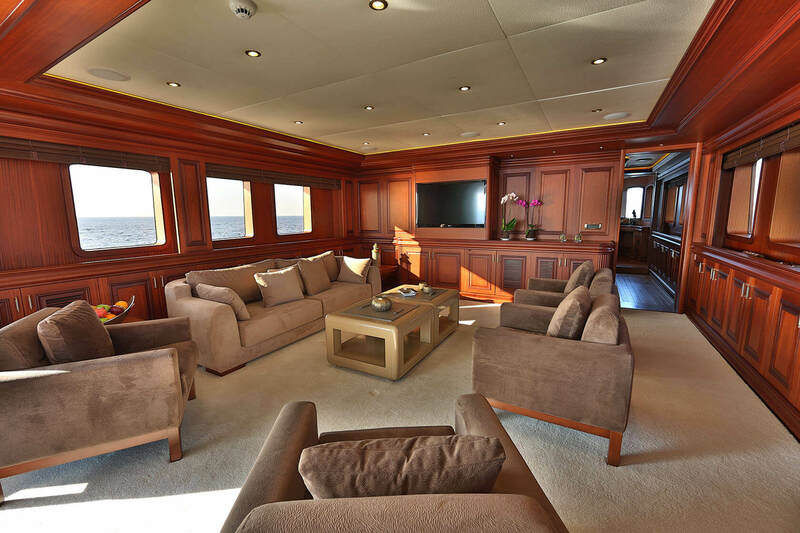 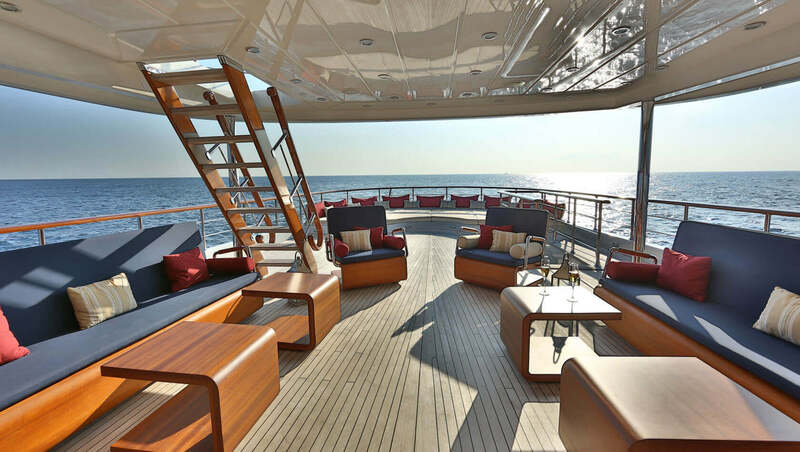 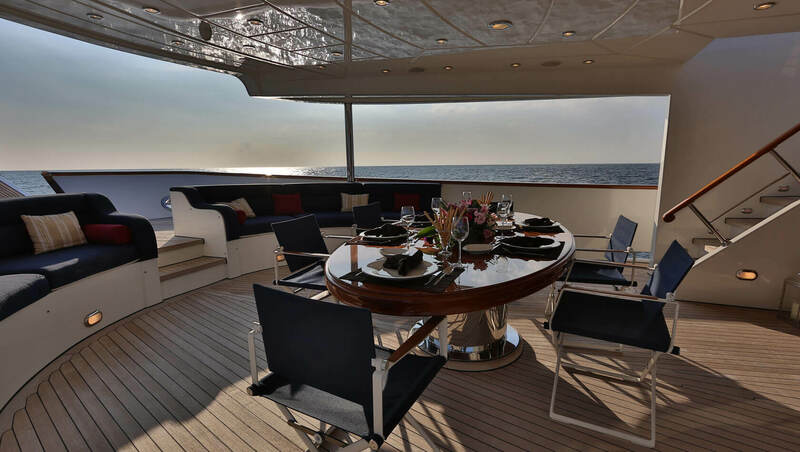 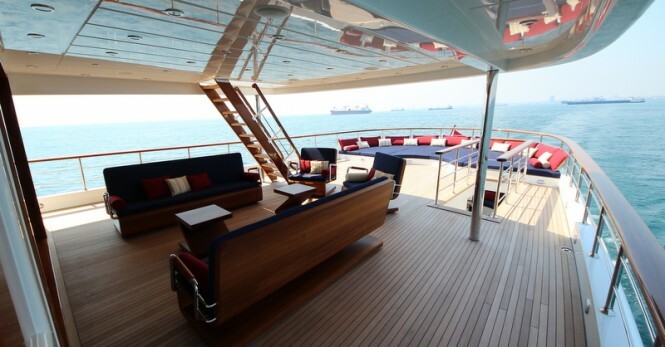 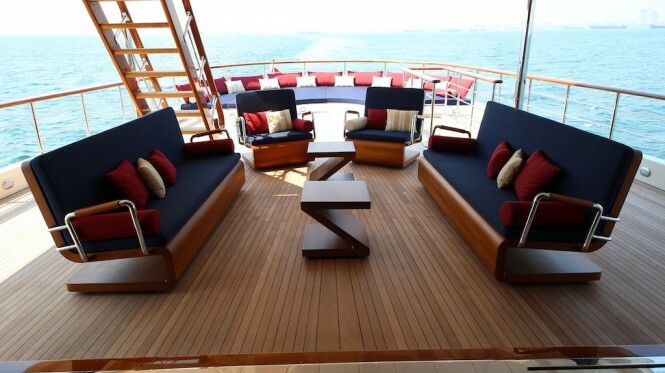 Her upper deck lounge comprises comfortable seating and an entertainment system, as well as large windows that allow for plenty of light. 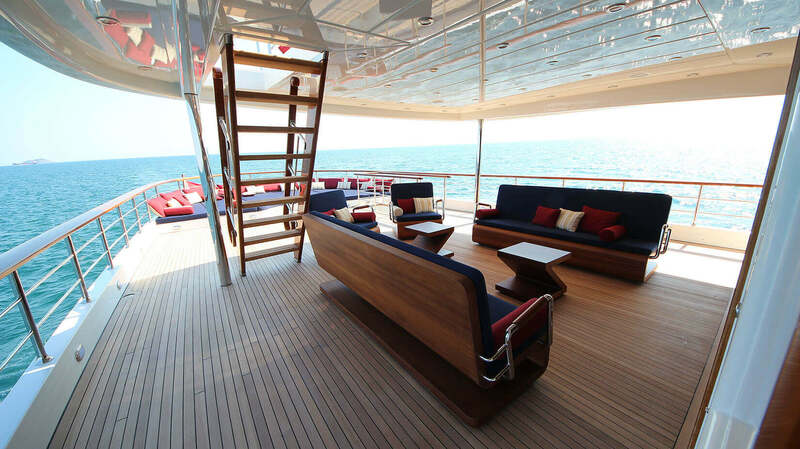 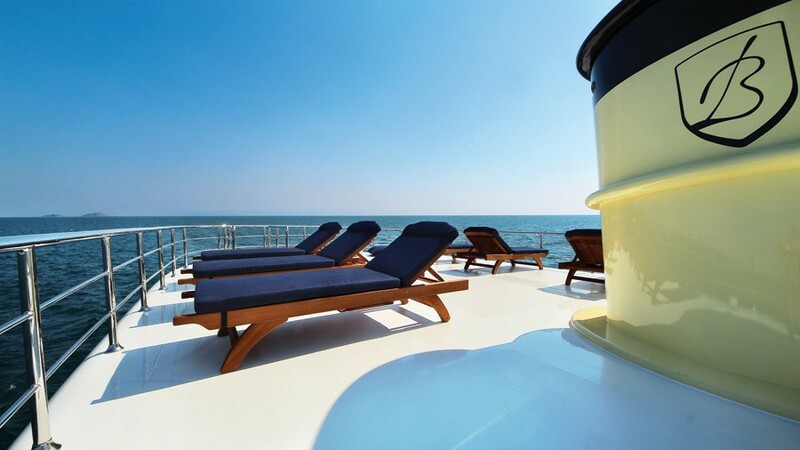 Guests can relax on the upper deck, surrounded by retro stylings atop large sun loungers or dine alfresco whilst enjoying the beautiful panoramic views. 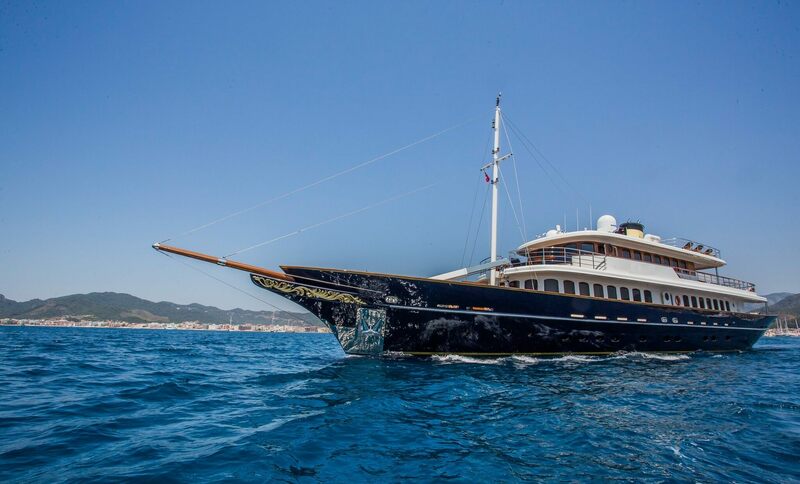 Built to RINA standards, the 48.7m Bilgin 160 Classic Timeless superyacht reaches a maximum speed of 16 knots, with a comfortable cruising speed of 14 knots. 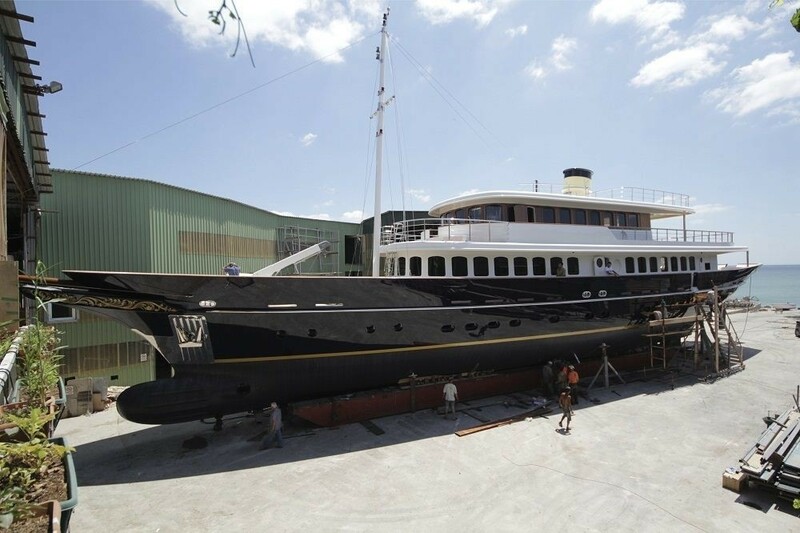 Her beam is of 8.50m, while her draft of 2.2m. 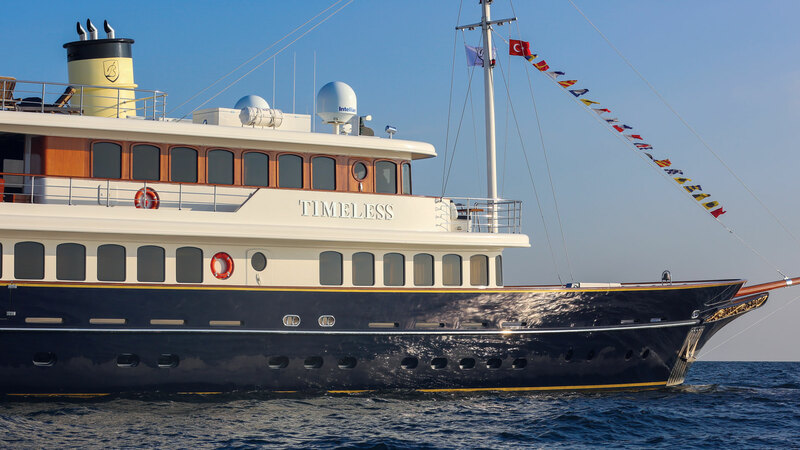 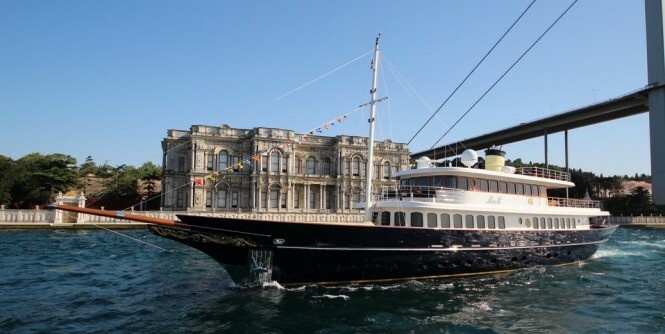 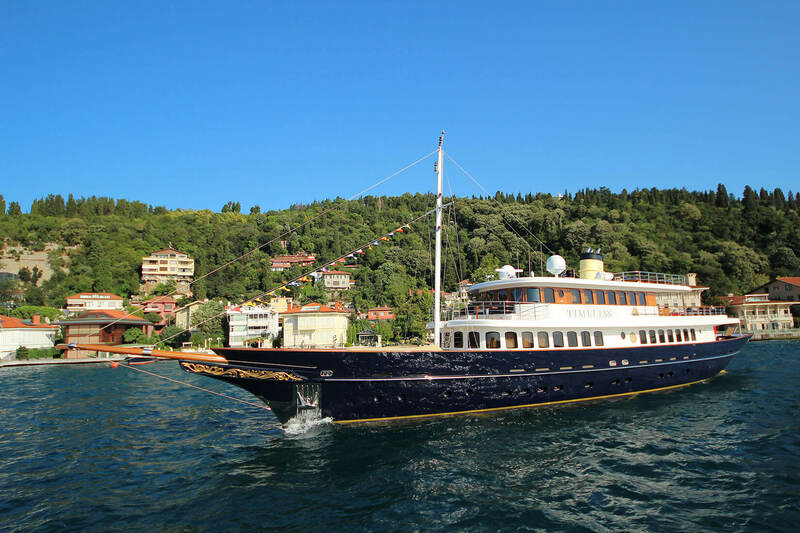 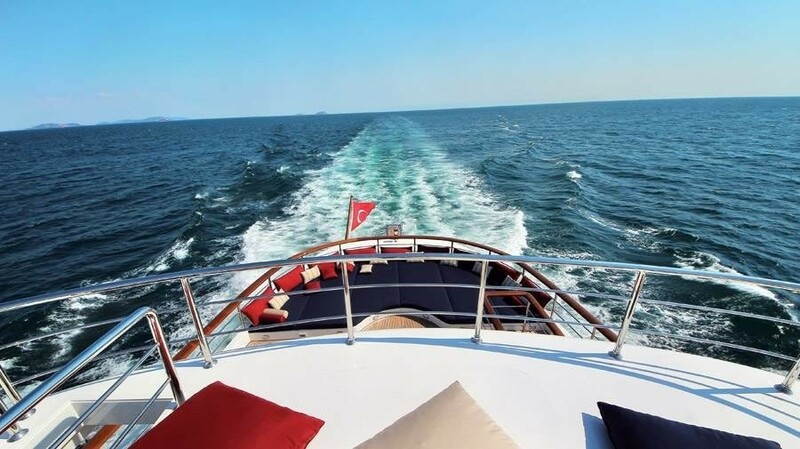 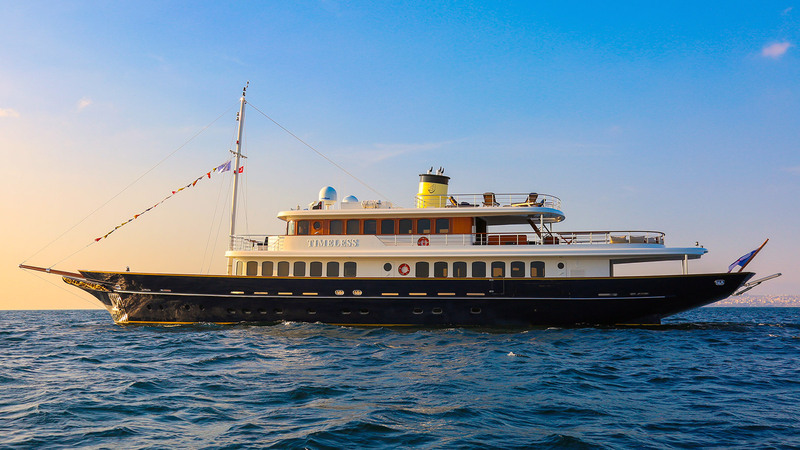 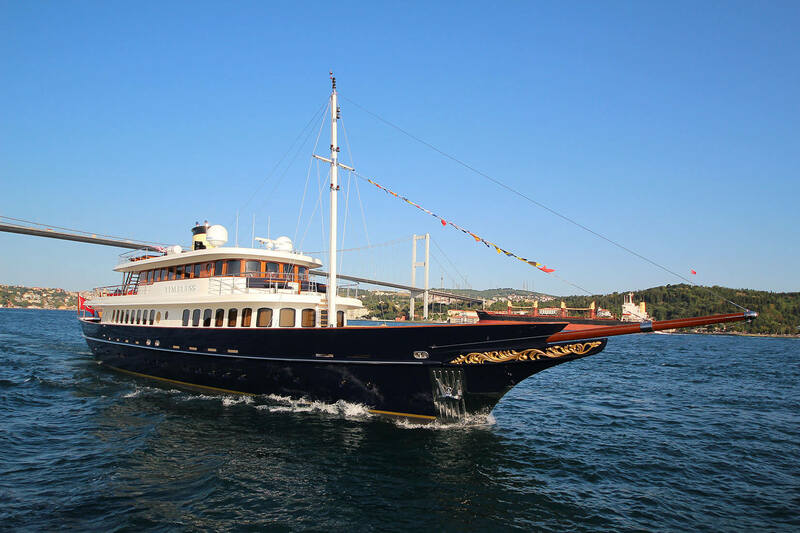 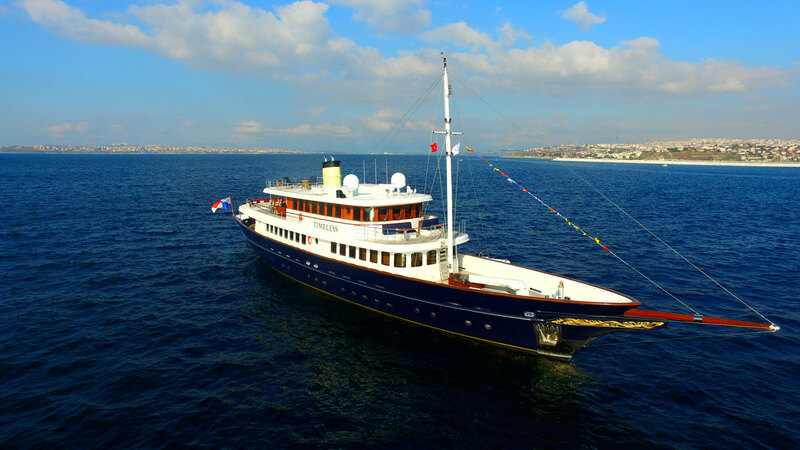 Bilgin 160 Classic superyacht Timeless offers up to 12 guests 6 beautiful cabins, comprising a master stateroom, a VIP cabin, a double cabin as well as three twin cabins. 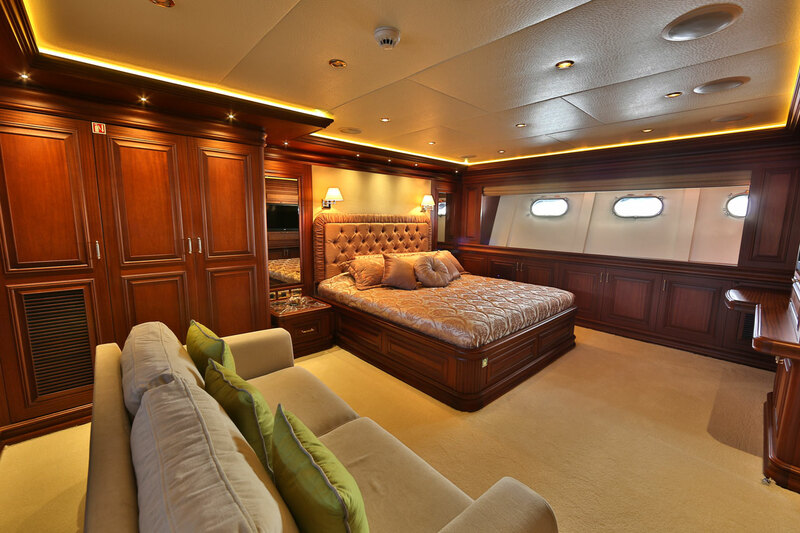 She provides accommodation to a 7-member crew. 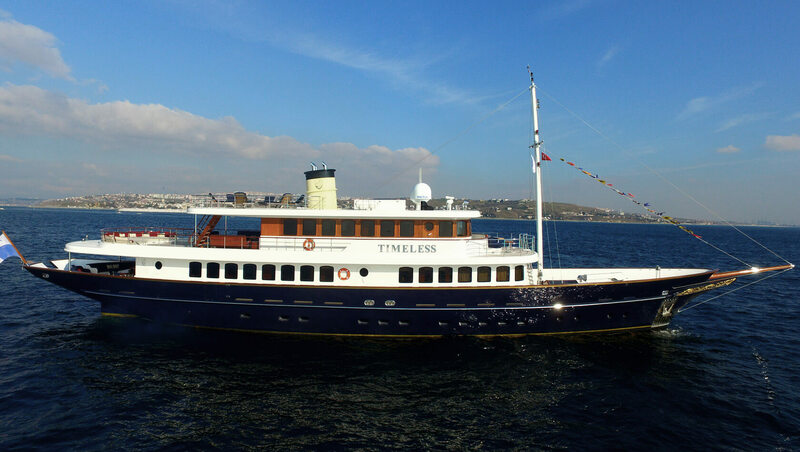 We do have available further amenity, owner and price information for the 48.7m (160´) yacht TIMELESS, so please enquire for more information.